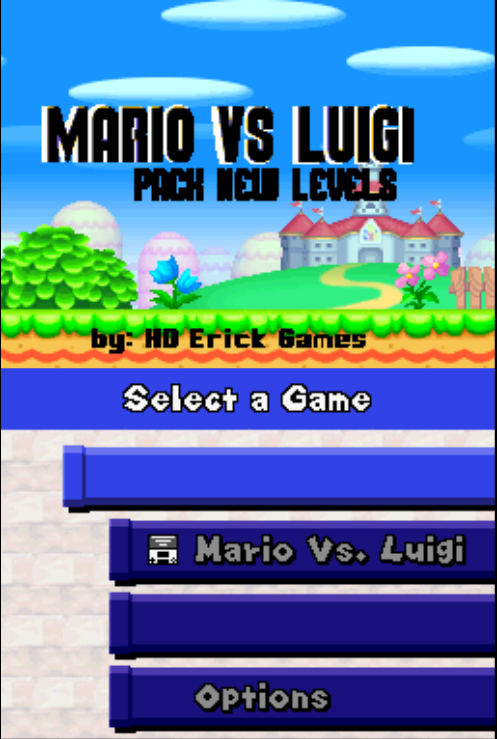 This hack, is a Mario Vs Luigi Hack, that includes bunch of new levels to this mode!!! - RicBent (Answering many of my questions). - MeroMero (Use of his ASM Hacks). Looks really cool! We see MVSL hacks very rarely so it's cool to see some. 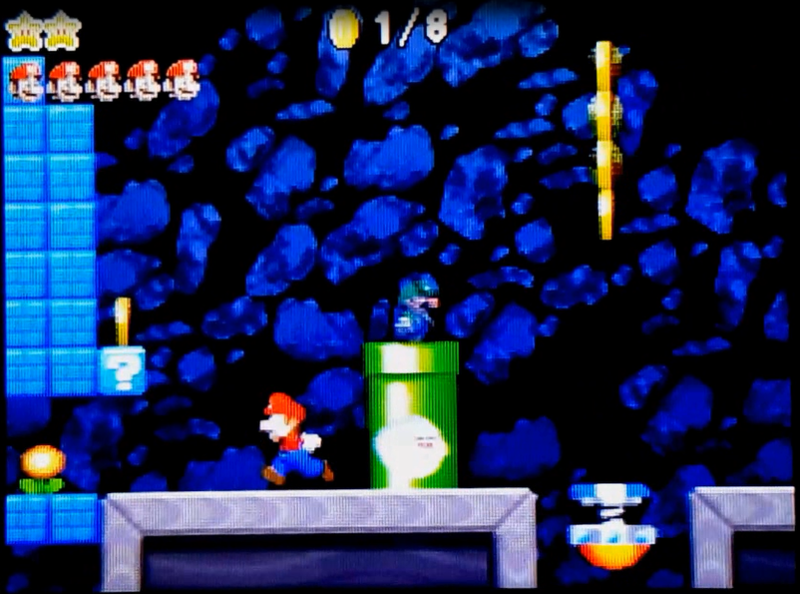 Just one thing tho, I thought that you couldn't use MVSL stars if you used Dirbaio's ASM hack..? The hacks looks reasonably good. 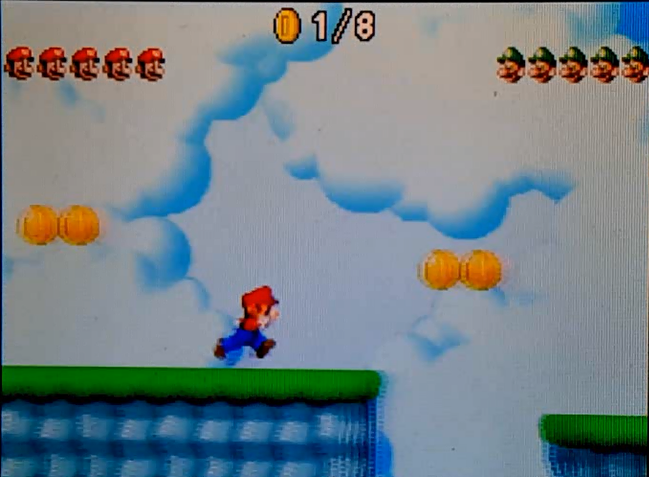 I'm quite interested in how you removed the sprite limitations and kept the Big Stars - if I knew this I might be able to get one of the scrapped star battle levels back in the game. I don't know why but I found that actually kind of funny. So obvious. Anyway, this hack doesn't look too bad! Just one fairly minor nitpick though; the Moon's tiling is a bit strange. It just uses 2x2 ground tiles for everything...? Posted on 07-23-17, 01:57 am, deleted by MarioFanatic64: Don't bump again. Posted on 07-23-17, 03:45 am, deleted by MarioFanatic64: Don't backseat moderate please. I've been trying to get this to work, but every time I patch, I get the error target window checksum mismatch: XD3_INVALID_INPUT. I was able to get other patches to work with my copy of the USA ROM (ripped off the card with cfw 3ds) like Endless Earth and a couple others that I downloaded. Not sure if something I'm doing is wrong, but would love help. It depends on what region rom the hack was created with. Try a EU version. no, this is US, like almost every other nsmbds romhack out there. try a different dump like the psyds one. 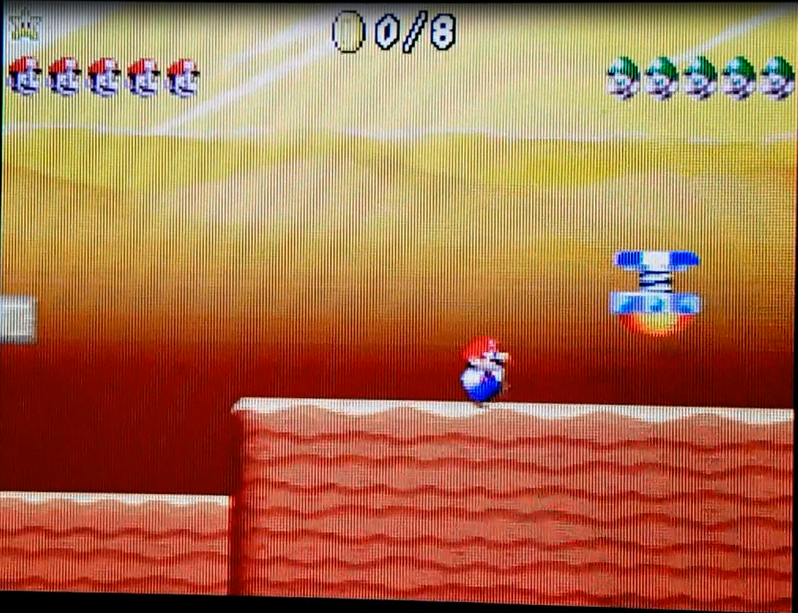 just look for a rom called "New_Super_Mario_Bros_USA_NDS-pSyDS.nds"
open your psyds rom in NSMBe, close NSMBe and try patching again. still, open your rom with nsmbe then close it and try again. edit: You are entirely right. 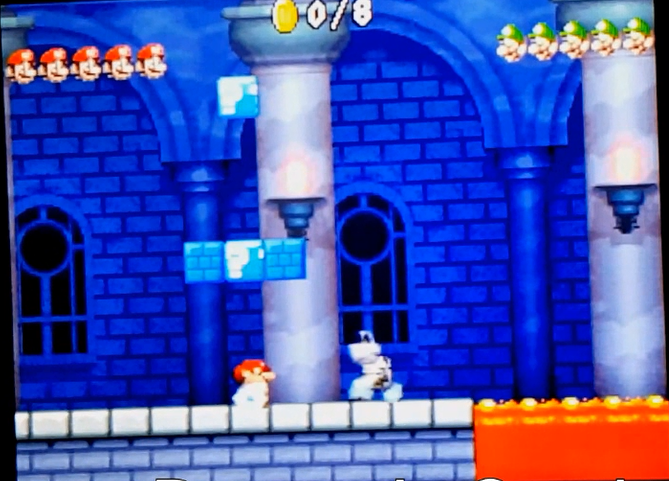 for the longest time I thought the two were just dumped differently due to the fact certain patches only worked with one rom and certain patches only worked for the other, but it seems that it was due to me opening my psyDS rom with NSMBe without knowing that NSMBe decompressed an overlay each time you opened a clean NSMB rom with it.